Prayer is always needed and always appreciated! Jesus Christ said, “A new commandment I give unto you, That ye love one another; as I have loved you, that ye also love one another.” (John 13:34). 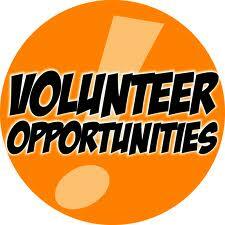 If you would like to volunteer, come in and fill out a volunteer form and set up an orientation with our Manager. We are very flexible and are always open to ideas or suggestions on how we can better serve our guests. Try not to become a person of success but a person of value. Share the post "Volunteer At The Silver City Gospel Mission"
Unfortunately I’m not in your area but I do volunteer in my community. I’ll never forget the people that helped me and my children when I was in need. I can definitely help sort food… organize things… whatever you need. I’m here!!! !